Reaching out to "friends half-way across the world"
Faraja recently received letters and pictures from a pre-Kindergarten class at 100 Voices: Edmonton Catholic School District, located in Alberta, Canada. After learning a little bit about their "friends half-way across the world", admiring the pictures they had drawn for them and matching the artwork with the faces in the class photo sent with them, they took the time to write letters and draw pictures of their own to send back. After describing themselves, their home and their interests, they happily decorated their letters and drawings with stickers (a lot of stickers). The letters and drawings will be in the mail very soon! 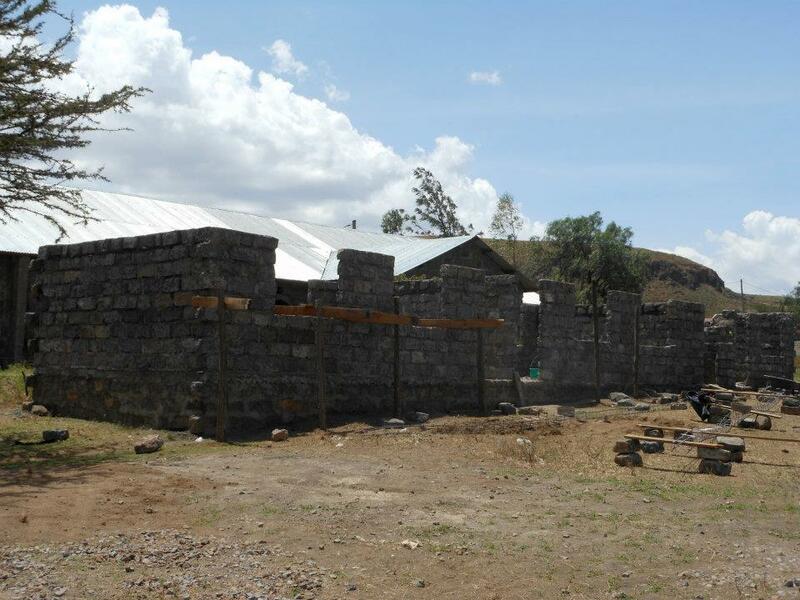 Thank you so much to all of the students and teachers at 100 Voices, Momma Moraa and the children truly appreciate your kindness and support! 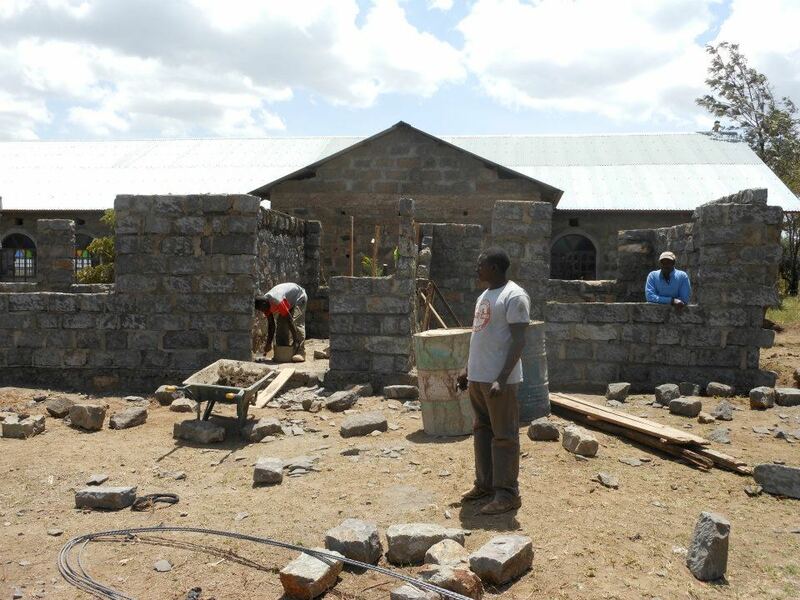 Construction in Longonot is continuing apace and on schedule. 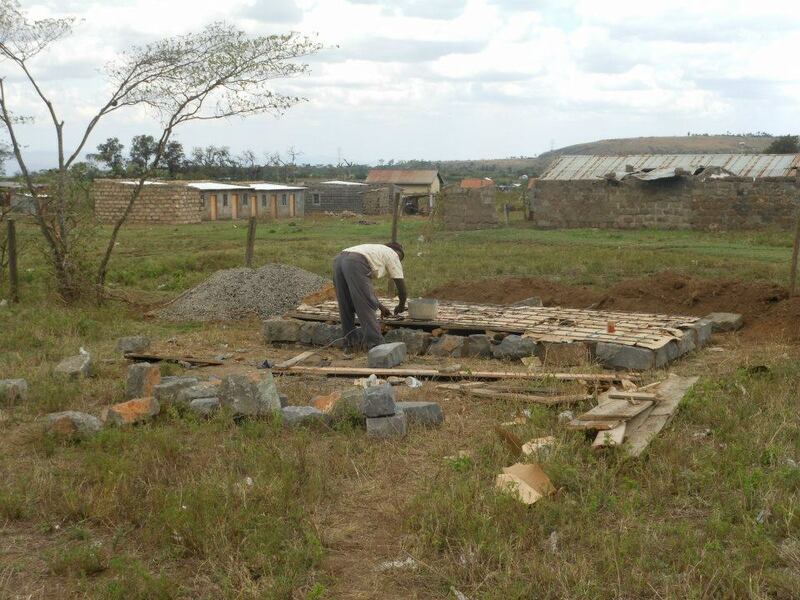 We should have pictures of a completed building and more in this space in less than two weeks. 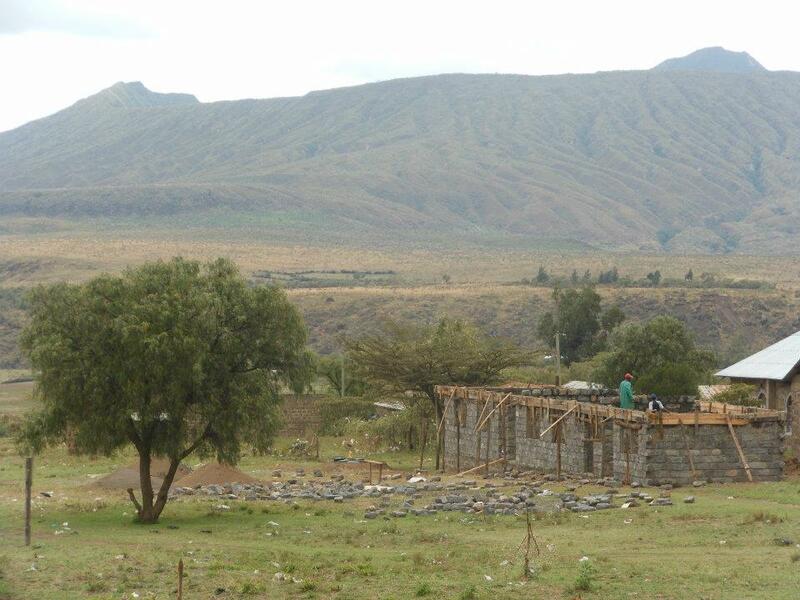 The pictures include work on the much needed new latrines, take-down of the old building (using some of the wood as temporary supports for the new construction), and a wonderful picture of the in progress school with Mount Longonot rising in the background. 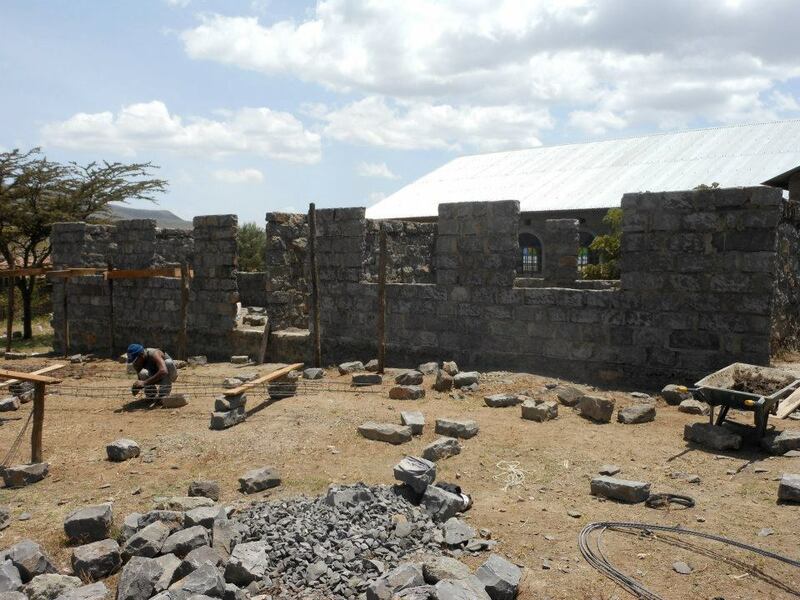 Construction Update from Longonot - and Pictures! 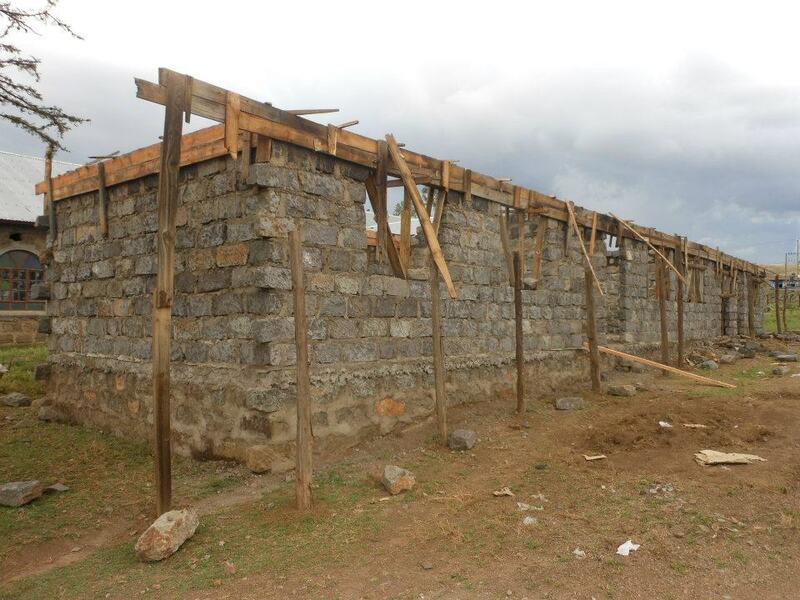 Construction of the new school building in Longonot is progressing rapidly! 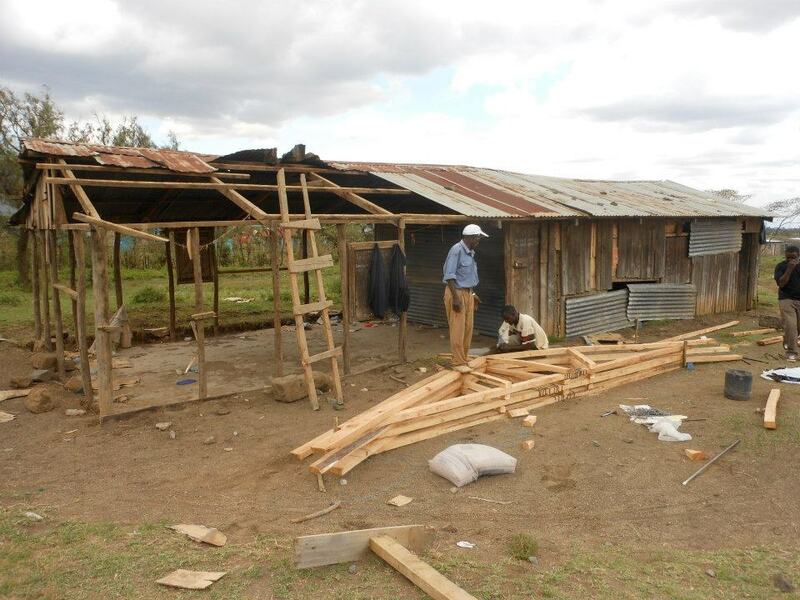 Check out the pictures below and see for yourself. 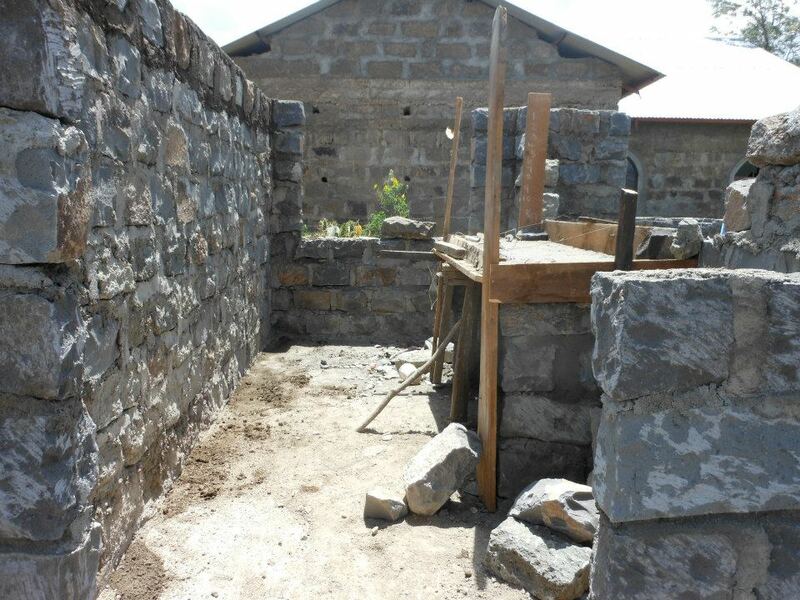 The walls are are largely finished, the windows and doors will go in shortly, and the roof should go up within a week. 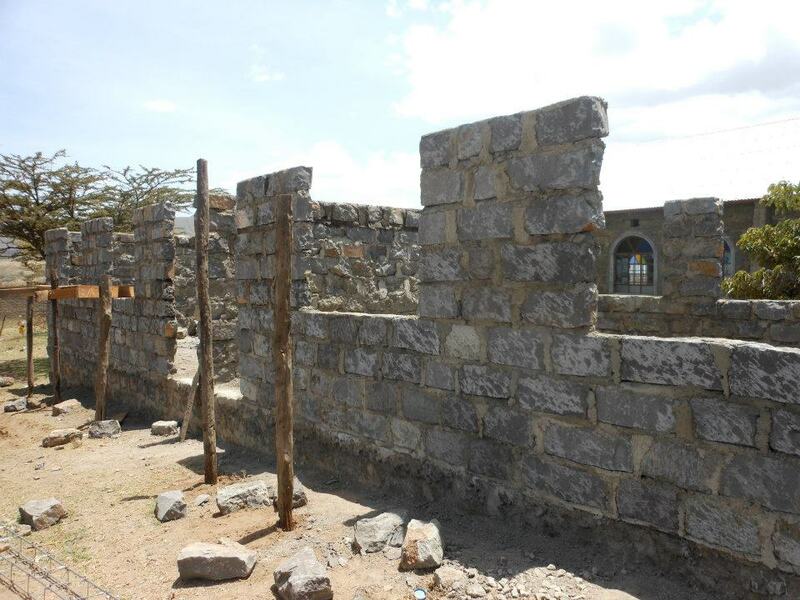 Overall, the school is scheduled to be completed two weeks from today--April 25th.